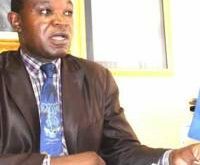 ZimTrade, Zimbabwe’s export promotion institution, has called for the deepening of valued-added manufacturing on current exports to Germany to diversify the country’s export basket and scale up global value chains. 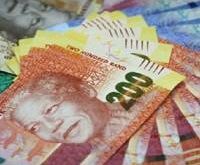 The country has been a net exporter to the largest economy in Europe since 2013 and over the four-year period to December 2017, it has enjoyed a cumulative trade surplus of $100,9 million, according ZimTrade trade data. Zimbabwe’s export basket to Germany comprises largely unprocessed tobacco, vermiculite, tea and coffee, cane sugar, raw hides and skins, among others. 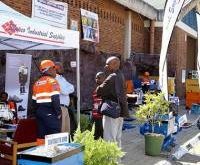 “Opportunities exist for local companies to increase exports to Germany through value addition and mineral beneficiation,” ZimTrade said. 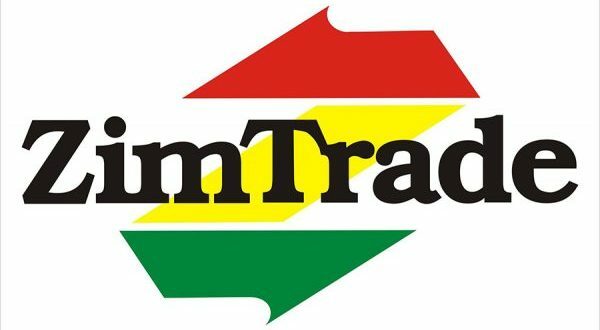 ZimTrade also said the German commercial sector was dominated by several wholesalers and retailers, which provide scope for Zimbabwean suppliers of fast-moving consumer goods to penetrate the market. Zimbabwe has initialled an interim economic partnership agreement (EPA) with the EU-27, which put into force a free trade area between members of the African, Caribbean and Pacific countries and the economic bloc. The Interim EPA provides for reciprocal bilateral trade between Zimbabwe and Germany, which offers the country duty and quota-free access to one of the largest consumer economies in the world with an average gross domestic product per capita of $43,686. 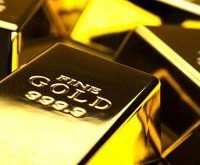 It is a huge consumer of iron and steel, plastic products, gold, coffee, aluminium, organic fruits and vegetables as well as honey, among other products. Germany has already made moves to strengthen trade and investment ties with Zimbabwe and sent a delegation headed by its Economic Co-operation and Development minister Gerd Muller to explore areas of economic co-operation with the country. During the visit, Muller said Germany was confident in the direction taken by President Emmerson Mnangagwa and expected his government to uphold the rule of law and pass business-friendly policies. Muller said they would also want to work closely with Zimbabwe in the field of technical and vocational co-operation in order to benefit the young generation in the country.